Ever since you landed the job, you’ve worked hard to deliver your best every working day. Then one afternoon, you received notice of termination. You had no idea how and why that happened. Was it something you said or did? Or was your termination unfair? If it was, could you sue your ex-employer? Although employment laws vary from state to state, you may have a right to file a claim for wrongful dismissal against your former company if you believe you lost your job for an unlawful reason. 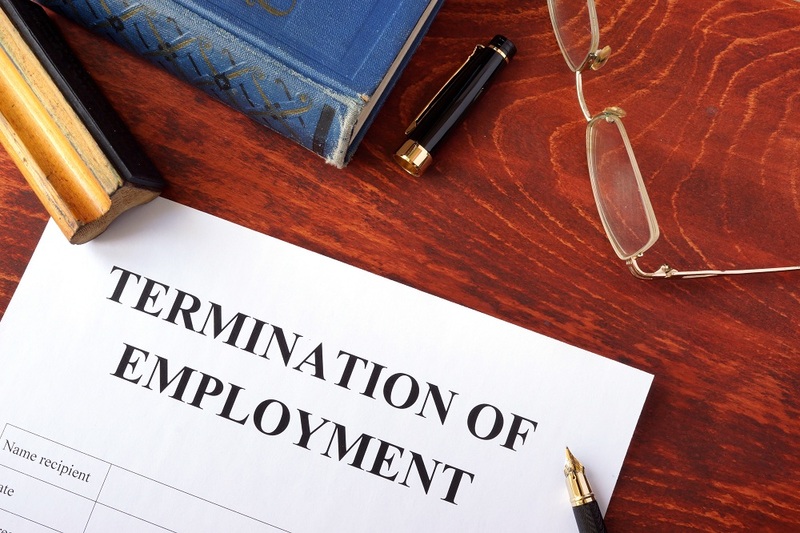 But, What Makes a Termination Wrongful? If you signed an employment contract, read it and look out for a clause that says your employment can only be terminated “for cause.” The contract could include things like failure to perform job duties, willful misconduct, and disclosure of trade secrets as “cause” for termination. If that’s the case and your employer fired you without a “cause,” then you may have a case of unlawful dismissal. On the other hand, if your contract is based on a verbal agreement between you and your boss, this may either hurt or improve your chances of winning a claim. Oral contracts are hard to enforce because there aren’t written documents to support these. You can argue that your verbal contract requires “cause” for termination, while your employer can claim the opposite. But here’s the good news: a lawyer can help you prove that an implied or oral contract exists — and clauses about “cause for termination” on it exist, too. Under the National Labor Relations Act, employers can’t fire employees engaging in collective bargaining activities. Collective bargaining is a process of negotiation between the employer and a group of employees aimed at coming up with agreements to regulate working conditions, salaries, and benefits. As such, talking to your co-workers about improving wages or working environments isn’t a legal reason for your boss to terminate you. Today, many employees experience termination simply because of their race, gender, citizenship status, and even medical history — and that’s illegal. If you think your termination was due to illegal discrimination, don’t hesitate to ask a lawyer to evaluate your case. You may have a strong case to bring a claim for wrongful termination. If you witnessed illegal activities at work and reported them, and your boss fired you in response, then you might have a case of wrongful dismissal based on unlawful retaliation. State and federal employment laws protect employees who report criminal activity or wrongful conduct at work. Some of these violations have corresponding statutory penalties. Others, however, may result in employers paying damages based on the employee’s claim, which can include compensation for lost wages, attorney fees, and other expenses. So, What Should You Do After Being Unlawfully Fired? Don’t act on any negative instincts against your boss. Whether you’re given time to transition out of your job or you’re immediately escorted out of the office, losing a job ranks as one of the most stressful experiences in life. But to protect your possible wrongful termination claim, refrain from retaliating against your former employer. Return all company property and follow post-employment procedures. This way, your former employer won’t have the right to withhold your last paycheck or severance pay or seek legal action for retrieval. Otherwise, you might hurt your case of wrongful termination. Review your employment contract. Be familiar with the provisions of your employment agreement. This way, you can tell a lawyer whether your contract required “cause” for termination. Contact a lawyer. An employment attorney will help evaluate your case and guide you in filing the claim. Different deadlines apply to wrongful termination claims in different states, so move quickly. 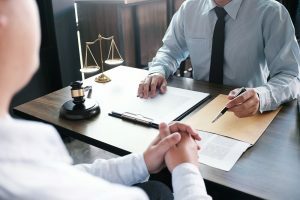 Many attorneys provide free consultations and quick insights on potential compensation, which can help you make an informed decision on how to proceed. Inquire about the reasons for your termination. With your lawyer’s guidance, find out who decided to fire you and the reasons you got sacked. You may even request to view your personnel file. In many cases, the termination was lawful even if the employee did not receive a satisfactory answer as to why he or she got fired. After all, sometimes, you may not recognize it, but your skill set is not at par with what your boss requires or your working style completely differs from your employer’s. Nevertheless, it is best to seek advice from an employment lawyer, so that you know your rights as an employee — and you understand whether it is best to sue your ex-employer for wrongful termination.